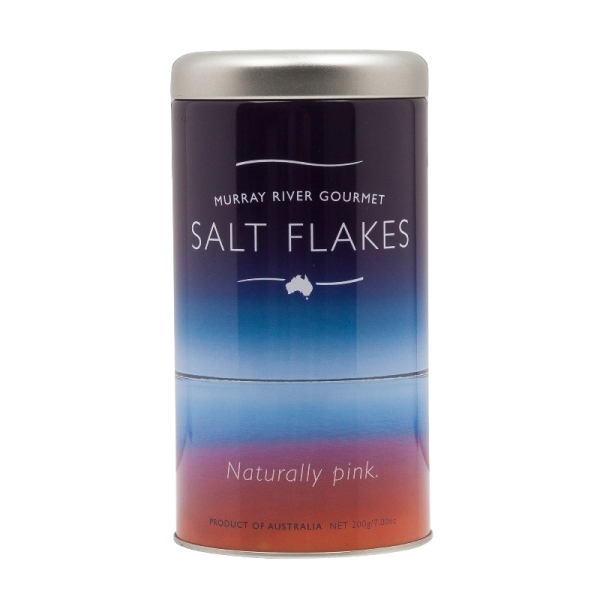 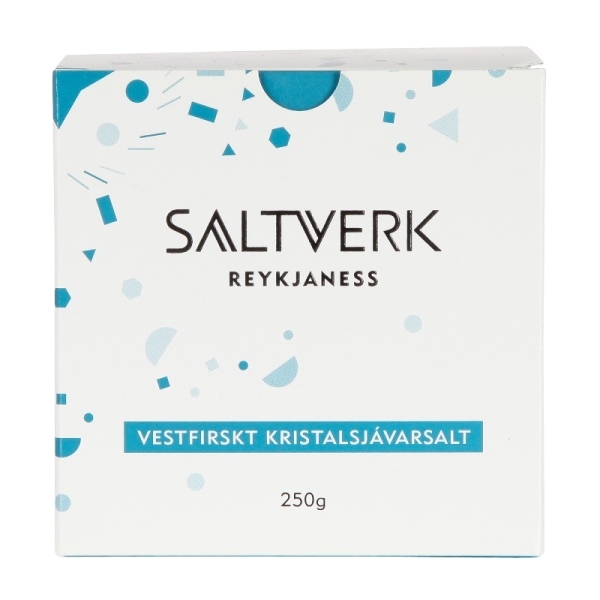 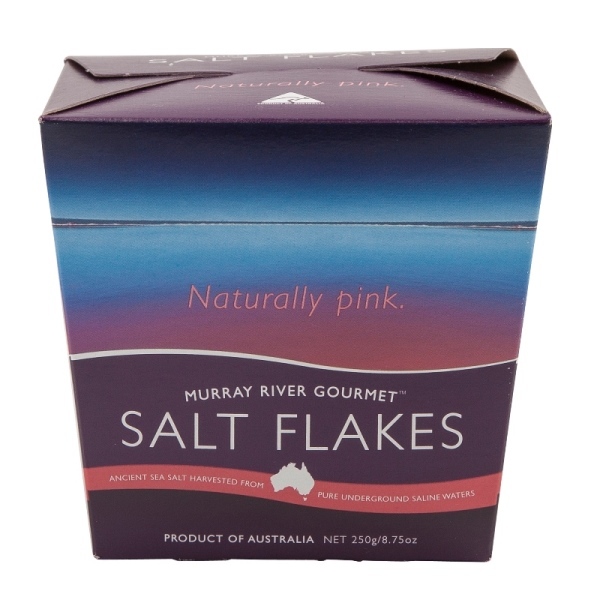 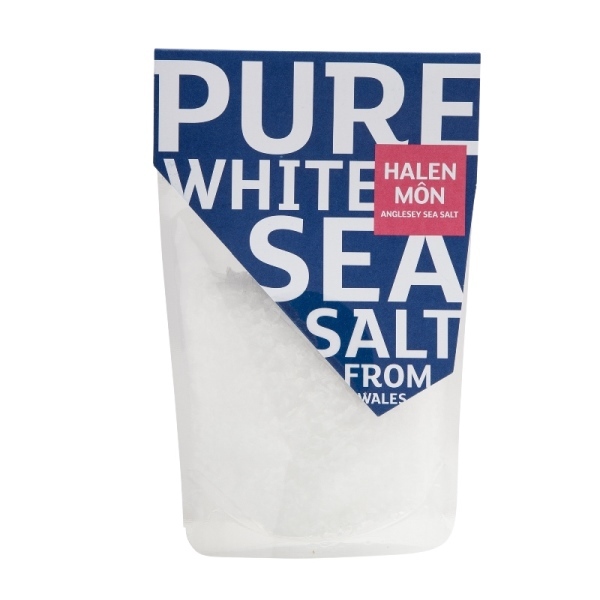 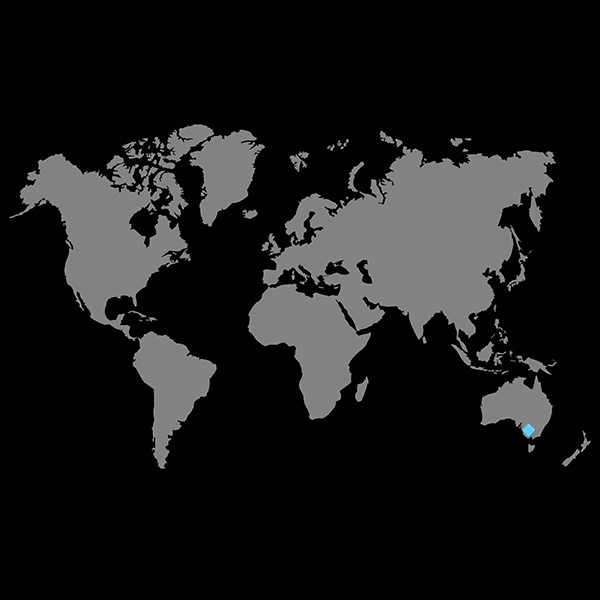 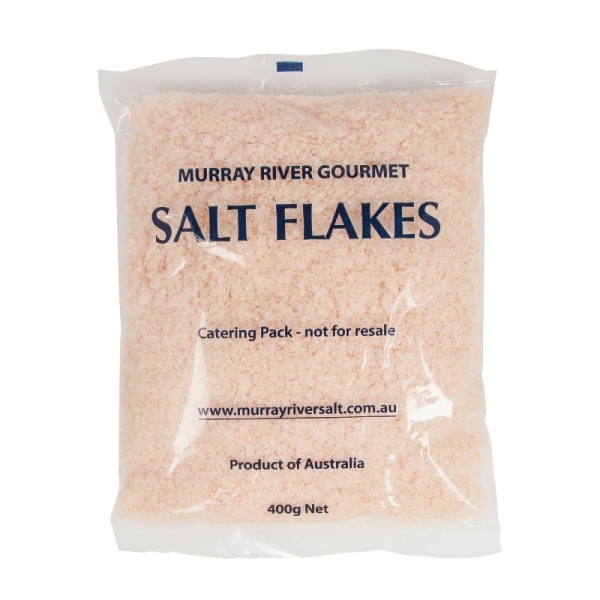 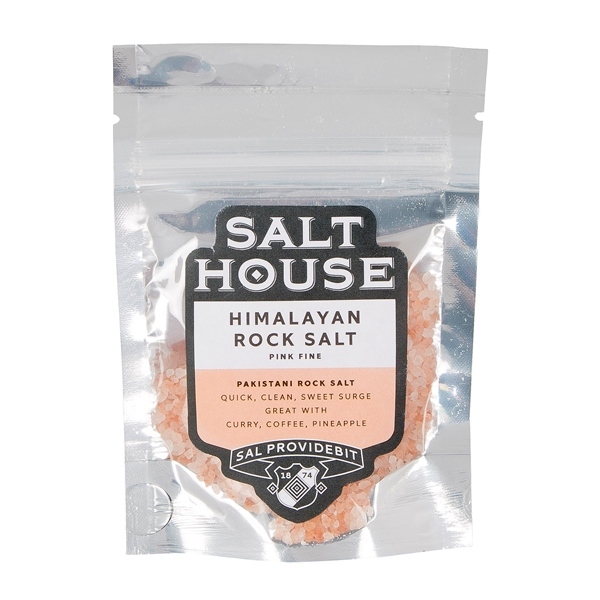 A salt produced from ancient salines, where water is sourced from aquifers found in South East Australia, specifically at the Murray Darling Basin. 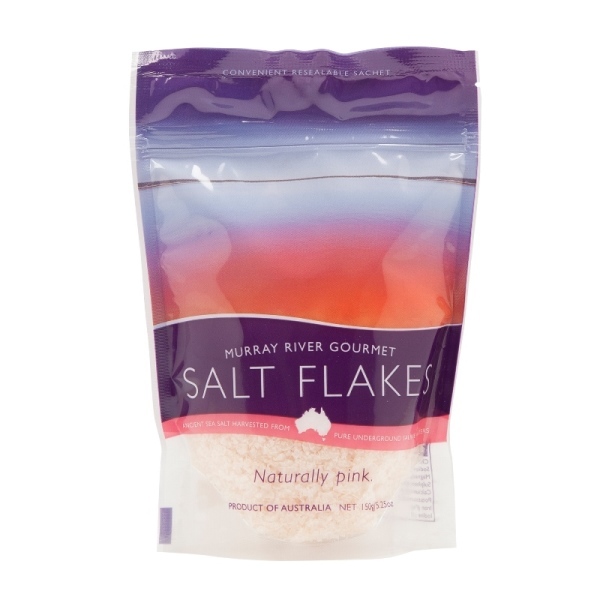 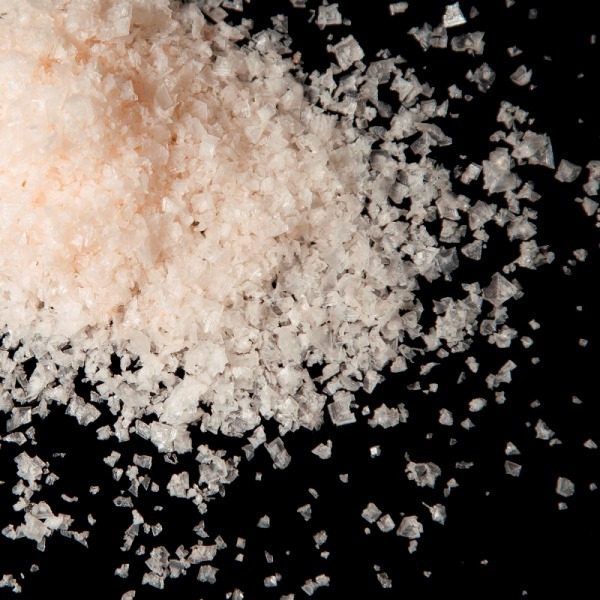 The natural occurring minerals found in the water produce a unusual pink-hued salt that is both delicate and soft in texture. 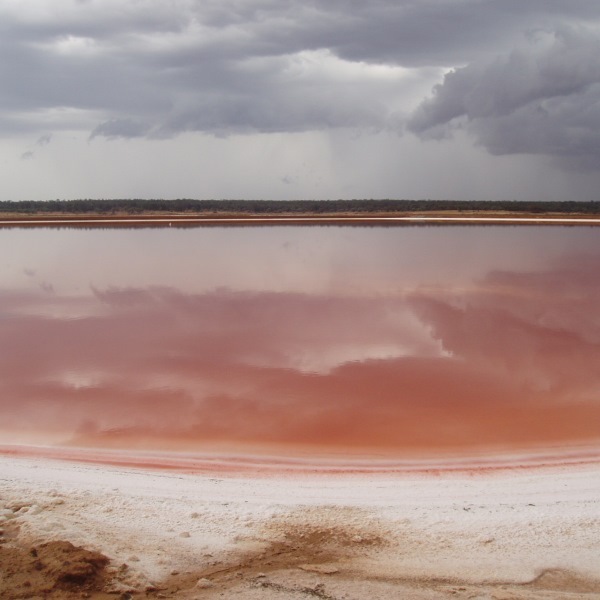 These pinkish properties can be traced back to the carotene produced by naturally occurring algae in the water.